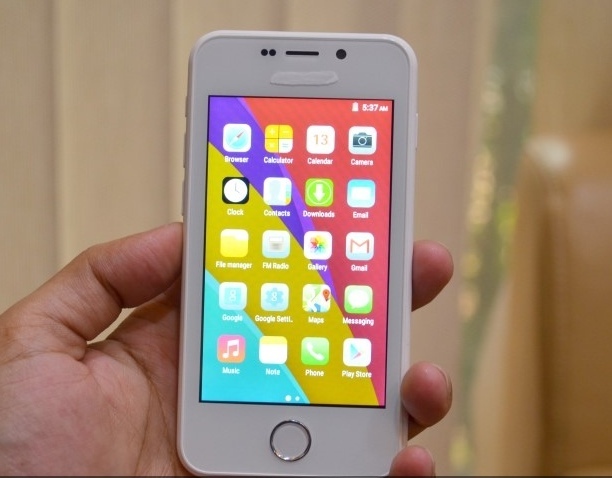 Cheapest smartphone of the world (Freedom 251) was launched in India at Rs. 251 or 4$. The phone was launched by Noida based company Ringing Bells at an event in Delhi. Phone was launched in the presence of BJP leader and former union minister Dr. Murali Manohar Joshi under the shadows of PM Modi’s dream project ‘Make in India’. Defence Minister Manohar Parrikar could not attend the scheduled launch due to a cabinet meeting. Rumors are in the air that phone would be subsidized by Indian government to ensure everyone in the country will connected with the technology. The price of phone was set to 500 Rs few days ago however it launched at low price of 251 Rs only. The cost of 650 MB 3G data of Airtel costs 255 Rs in Delhi. The company will provide one year warranty on the phone and the company has a strong network of 650 service centres across the nation. Phone has a 1.3 quad core processor, 1 GB of RAM, 8 GB internal Memory, 4 inch qHD IPS display with latest 5.1 Android operating system, which can be upgraded with 6.0 Android. Also phone has a 3 Megapixel primary camera along with 0.3 megapixel front camera. 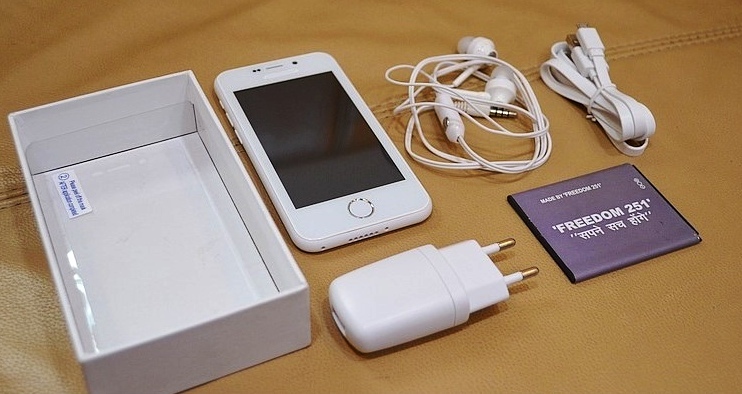 The Phone supports 3G network, memory is expendable up to 32 GB by Micro SD card and battery capacity is 1450 mAH. Phone will comes up with some pre loaded apps like Swacch Bharat, Whatsapp, Women safety, Facebook and Twitter. 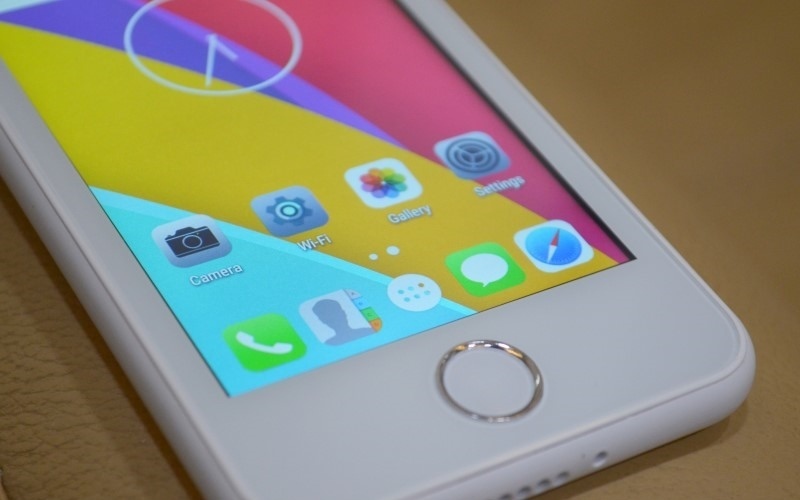 The model of Freedom 251 resembles with iphone 4s and menu icons also looks like the iPhone menu icons. Bookings for Freedom 251 will start from 18 February 2016 from 6 AM and will close on 21 February at 8 PM. You can book the phone from freedom 251 official website www.freedom251.com (which is not working now). By examining recent examples of flash sales, booking of freedom 251 can be very difficult due to very high demand. In my opinion, website will receive a very high volume of traffic due to lowest price of mobile. The phone specifications are very good as per the price; most of the phones are providing these features above price range of 3000 bucks. Internet pack rates are very high and mobile network penetration is very low in India. I hope phone will create a milestone in the mobile market and each person of country will connect with the technology. I tried to book the phone on Freedom 251 website and succeed in the adding it to the cart, however, after filling the address the page did not get redirected to the payment page. After filling the form the page is not redirected to the payment page and I have to fill the form three times, but not able to move to the checkout page. The delivery time of the device is 4 months, which I felt suspicious, so I dropped the idea of booking the phone. The price of the device is 251 and delivery charge is 40 Rs. Customer care numbers of Ringing Bells (Freedom 251 Mobile Phone) are +91-120-4001000, +91-120-4200470 and +91-120-66195801.